With over two decades of quality home renovation and remodeling experience with kitchens, basements, and bathrooms, we know what it takes to do the job right. Even though some projects are not an exact science, with attention to detail and the proper approach, we can solve both simple and complex projects and create a finished result that will be a sustainable product for years to come. We are the basement, kitchen, and bathroom remodeling contractors you can count on to turn your visions into reality! 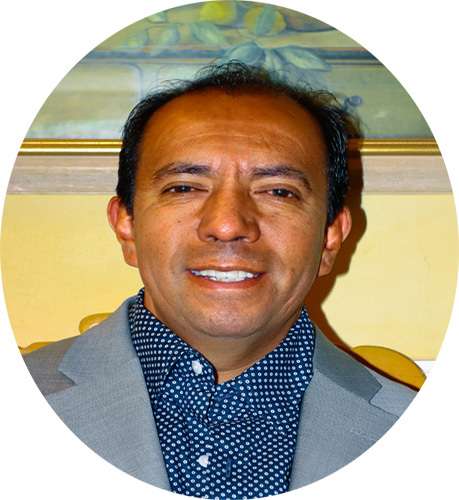 Our Goal as a business is to continue growing and expanding on our areas of expertise. 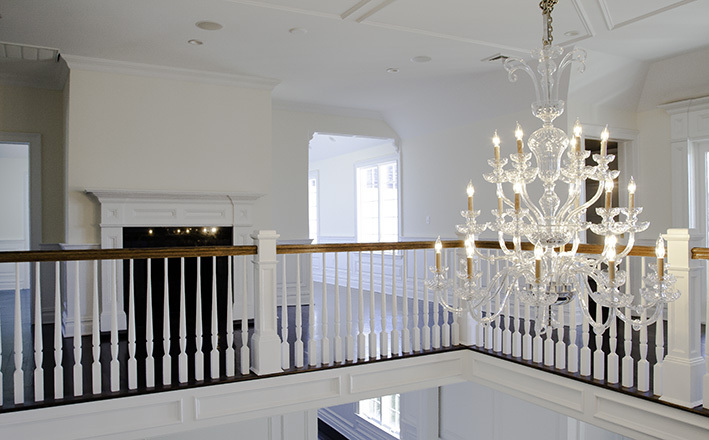 We have a passion for executing custom projects through excellent craftsmanship, and we ask that you assist us in this endeavor by allowing us to work with you. We recognize that technology is advancing and that the area of home improvement continues to expand into uncharted territories. 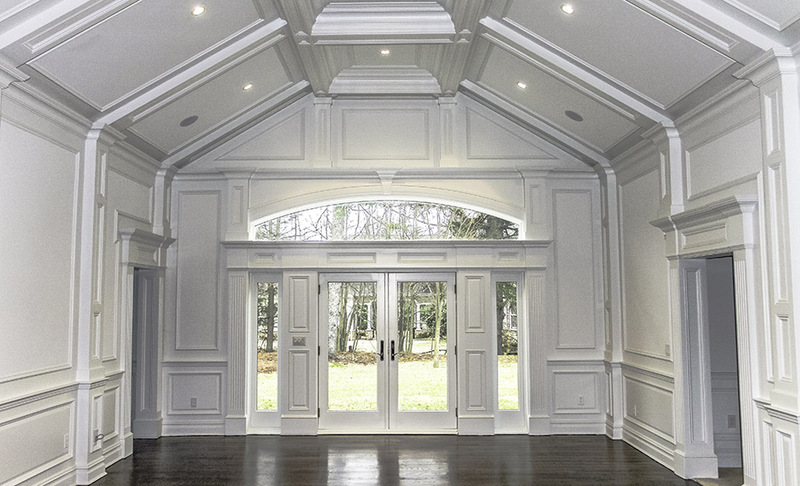 At JPL, we welcome these changes as they result in a fresh take on renovations, be it for contemporary, modern, vintage or traditional styles. Our company wishes to continue delivering quality services at competitive rates. This is why we are now offering improved, vital elements in our business model, all without compromising the cost, quality or efficiency of the work. We want to ensure that our clients are receiving the highest quality work and customer care available. We value and encourage all levels of communication because we believe that an active line of communication will guarantee a product you’ll appreciate and your absolute satisfaction. 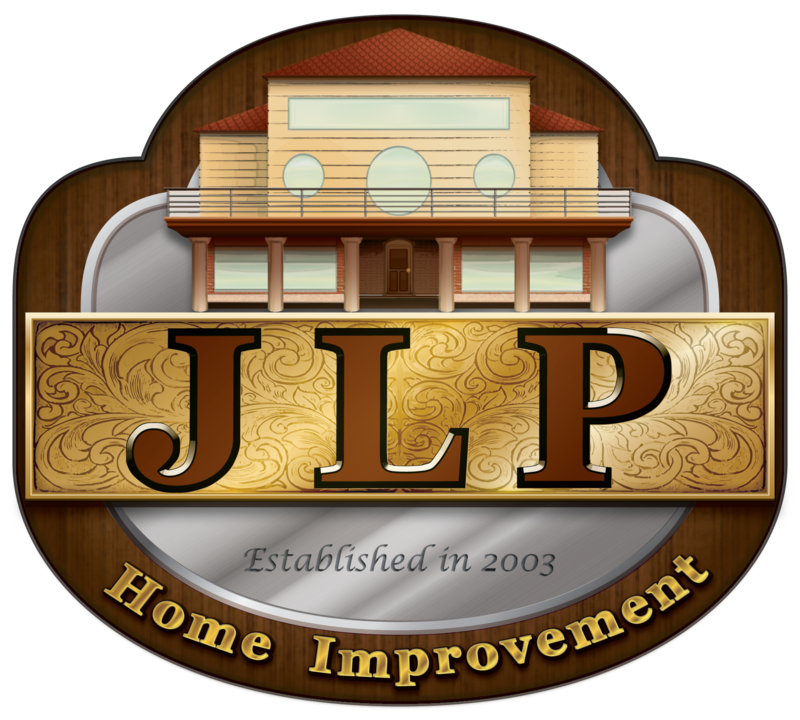 JLP Home Improvement LLC is a company operated by a group of builders who have years of experience in this trade. 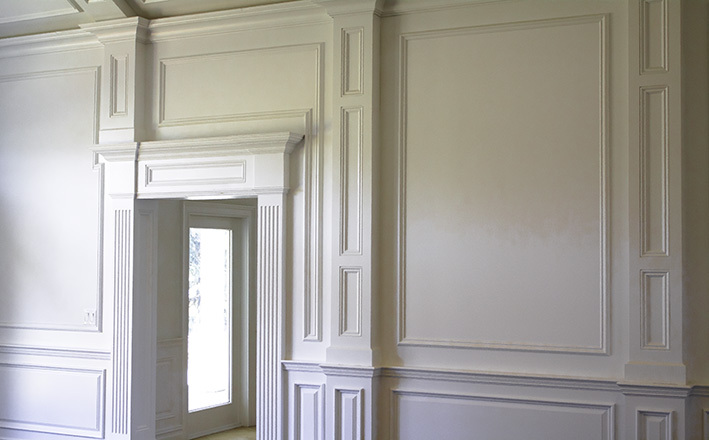 Fully bonded, licensed, and insured with the state of Connecticut, we always deliver the highest quality results at the most reasonable prices. Our value proposition to our customers in Danbury, CT rests firmly in the strength of our team. Our company is made up of a core of people who are committed to excellence in performance and bring over 20 years of combined experience to your project! We make a considerable effort to look for new technologies in construction whether it’s our tools or material, we use on our projects. Increasing the comfort of your space is critical to ensuring a happy home. After a long day at the office, coming home to a beautiful living area where you can relax with the kids is a great way to unwind. We tend to spend most of our time indoors, and it makes sense to make sure our living areas are up to standard. So, next time you are considering a remodeling, make sure you contact us. We can offer you affordable kitchen remodel ideas that will exceed your expectations!